This is the 2nd part in the series that I am doing on essential tools for...fill in the blank. Today I would like to share with you all what I think are essential tools to bake with. These are the tools that I would really not how to cook/bake without them. That also includes baking. A good cookie baking sheet. These pans are not just for baking cookies, I toast bread, make brownies or thinner cakes, or bars, or making shake and bake pork chops or chicken, or insert whatever else requires a nice shallow large baking pan. I have the larger size and then also one that is half the size. They all get used a ton. A Bosch. This is like a glorified kitchen aid with a blender and food processor. It works great. I use it to make bread dough, cookie dough, mashed potatoes and many other things. The blender we use for making salsa, milk shakes, smoothies. The food processor/chopper we use to shred bricks of cheese, shred and slice veggies, make hash browns. There is also an attachment a food chopper that goes where the blender does. I don't have this part but I would love to. Instead I have this little machine and it only cost $10 at Walmart. We use it almost everyday. Seriously. 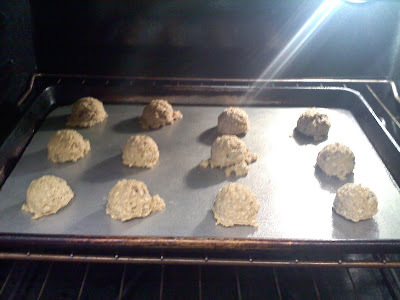 To mash crackers, chop garlic and onions, mash cookies. Seriously I thought this machine would die within the first year of use and I did not know if we would actually use it much, but 3 years later this little thing is still chugging along. Of course you need a variety of sized mixing bowls. I like to have a couple glass ones to use in the microwave and then also some plastic ones so the little ones can help without worry of breaking my nice bowls. Then like I told you all a while ago, that these cookies scoopers are the best thing ever invented. They make baking cookies so simple and they always turn out great and perfect. Mine came from pampered chef but I have seen them around town at other stores too. I think I have gone through one blender for every year I have been married. It always seems to be my hubby burning them up. 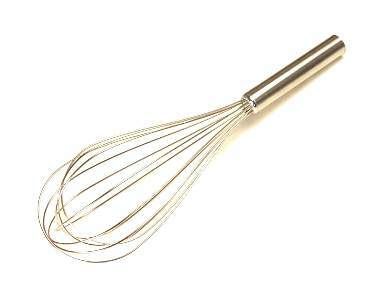 We do use them a ton for making cake from a box, fluffing egg whites, making frosting, and whipping cream. Inevitably I use a rubber spatula when I am baking. I use them while I am mixing in the bosch to scrape down the sides sometimes and to scrape cake mix into the pan. A rolling pin is really nice to use instead of a drinking cup. 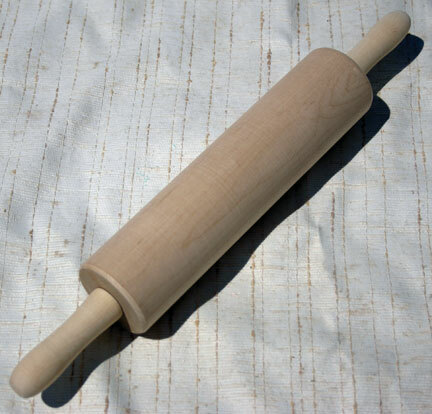 At least that is what I used to use to roll out my dough. These are just a few of the tools that I find essential to my success in baking. Do you use any of these tools? What are your essential tools for baking? Do you use other tools to do the same job? I still use a drinking cup for some thing like rolling out pizza dough. Nice list. I LOVE my Bosch too! My mom had one while I was growing up and we used it all the time. But when I was registering for my wedding, I thought I'd like a Kitchen Aid more because of the look. My mother-in-law is a Bosch lover so she ignored the registry and bought me one instead. I was saddened to not have a cute Kitchen Aid at first, but now, after trying my mom's new Kitchen Aid instead, I am so so so glad to have my Bosch. I use it all the time. I liked ur blogs very much and image formant is very helpful. 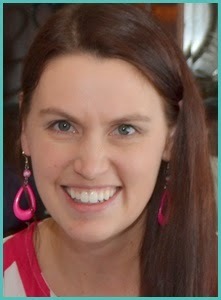 My sister recommended this blog and she was totally right keep up the fantastic work!